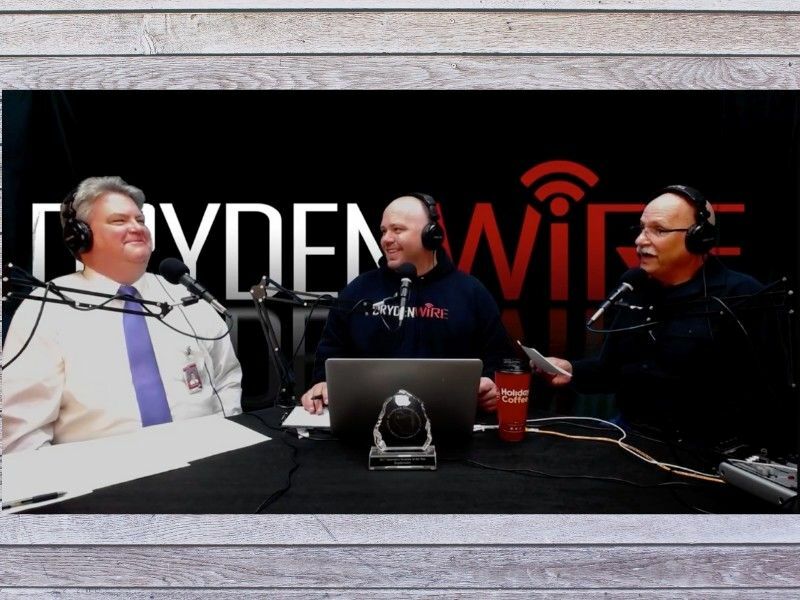 Spooner Area School District Superintendent Dr. David Aslyn was our guest on DrydenWire Live! this morning via our Facebook page discussing the proposed referendum for the district. The live-streaming show aired at 9a on our Facebook page (fb.com/drydenwire). In case you missed it, you can watch the recorded version of our chat via our YouTube channel below.